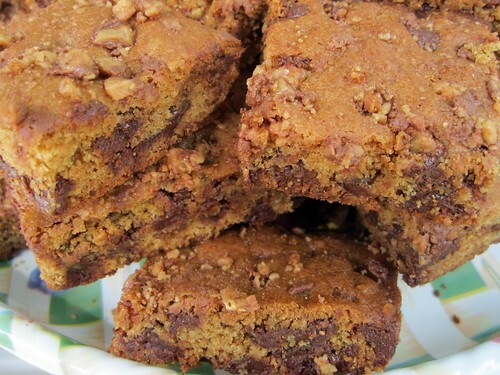 More Toffee and Chocolate: Toffee Crunch Blondies | Hapa...Shot the Food! 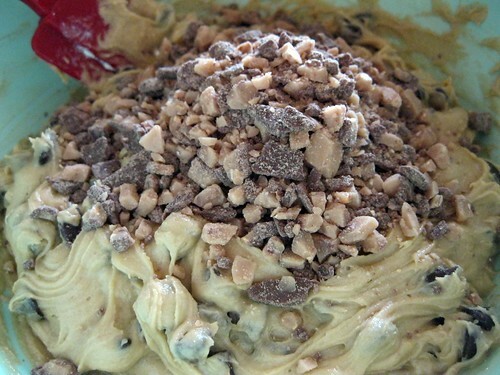 As promised, this is the second of two toffee-chocolate dessert recipes I will be posting. Enjoy! Directions and (somewhat) step-by-step pics behind the jump. 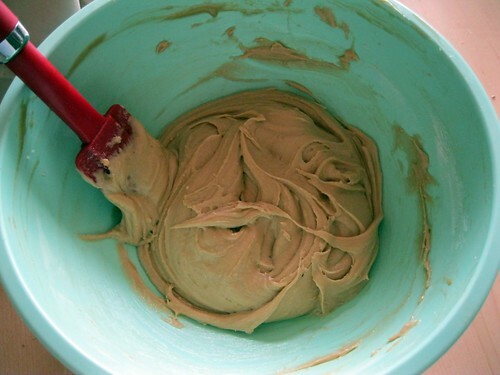 Beat butter with brown sugar and eggs until well blended. Stir in flour, baking powder, baking soda and salt. Mix well. 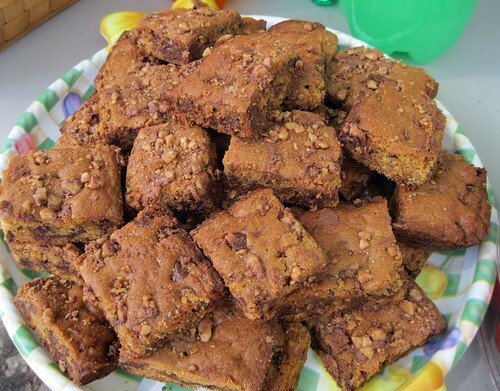 Stir in chocolate chips and 1 cup of Skor bits. 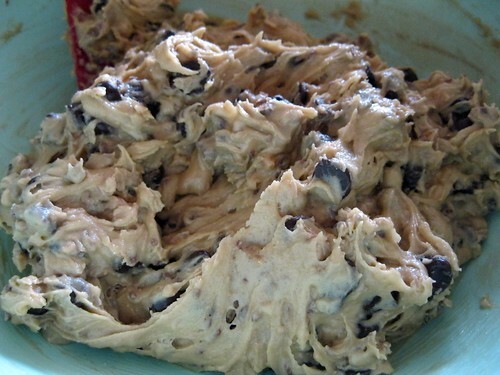 Spread into greased 13 x 9-inch pan. Bake for 23-28 minutes or until golden brown. 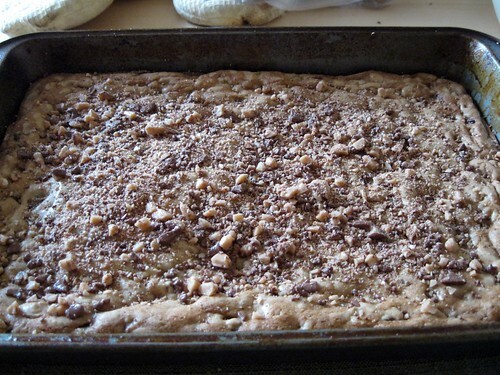 Remove from oven and immediately sprinkle evenly with remaining Skor bits. Cool. Cut into bars. Makes about 36 bars. 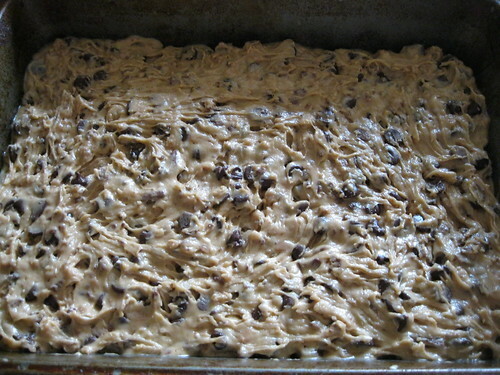 Posted on June 28, 2012, in desserts, Uncategorized and tagged blondies, chocolate chips, toffee. Bookmark the permalink. Leave a comment.